Spirit AeroSystems announced today it will attend the Farnborough International Air Show next week. Spirit representatives will meet with customers, suppliers and potential customers from around the world at one of the aerospace industry’s largest international gatherings. 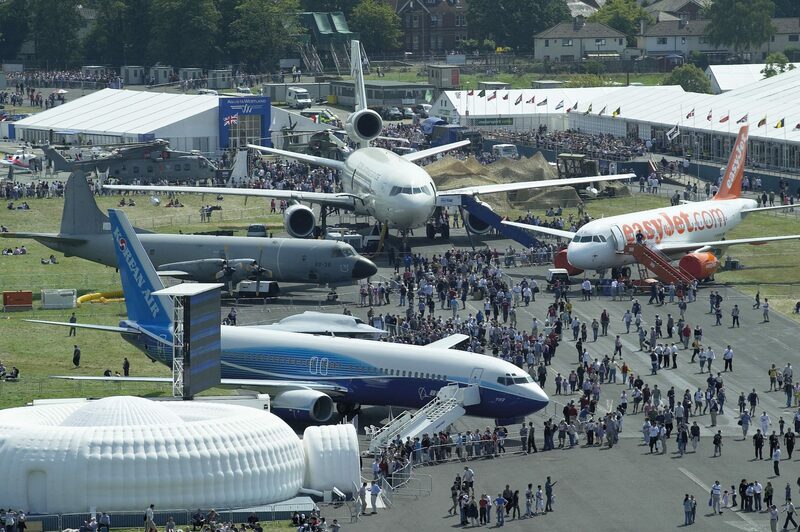 More than three-quarters of the top 100 aerospace companies attend the bi-annual show. In 2016, more than $124 billion worth of orders and commitments were announced at Farnborough. Spirit AeroSystems is one of the world’s largest manufacturers of aerostructures with design and build capabilities for both commercial and defense customers.